Software that speeds up speech therapy. A swimwear line for all body shapes. A device that lets patients do physical therapy at home. These were just a few of the startups pitched by student and community entrepreneurs during Demo Day, the biannual showcase for top Arizona State University-affiliated ventures to deliver investor-style pitches as they compete for nearly $200,000 in funding and support. As part of Venture Devils, founders may receive direct access to funding opportunities and venture development spaces such as 1951 @ SkySong. Named for the year Scottsdale was incorporated, 1951 @ SkySong is a coworking space that combines vibrant 1950s decor with the latest collaboration and communication technologies. “While our support for entrepreneurs isn’t based on place-based strategies, we have found that spaces like 1951 are powerful in bringing people together, whether for events like Demo Days or community workshops, or for the day-to-day collisions that happen and are driven by the people who come here to work on their individual ventures, collectively,” said Ji Mi Choi, associate vice president of Entrepreneurship and Innovation at ASU. 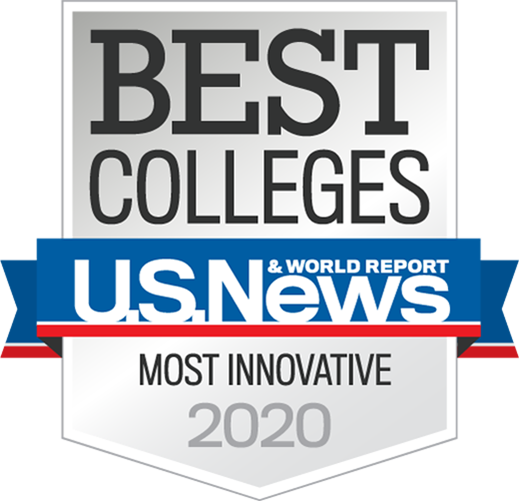 “ASU is proud to be fostering an environment that enables others to be even more successful than they could be on their own,” Choi said. A recent success emerging from 1951 @ SkySong is Sensagrate, a five-person startup that is developing an infrastructure-to-vehicle communication platform that provides data for human-driven and autonomous vehicles to foster safer interaction. Sensagrate was among the teams that presented at Demo Day. “Being a part of Venture Devils and having a coworking space allowed us to create a space where we connect with entrepreneurs and receive valuable feedback and knowledge sharing through our mentors to help us grow our venture,” said Darryl Keeton, Sensagrate founder and president. Sensagrate recently created the Safer and Smarter Arizona Roadway Initiative to build more efficient roadways by fostering connected and automated vehicle (CAV) development and deployment corridors in southern Arizona. The project recently won first place at the 2018 Smart Infrastructure Challenge and will receive up to $10 million in funding. Darryl Keeton, founder and president of Sensagrate, a startup that participated in ASU’s Venture Devils program. Sensagrate’s Safer and Smarter Arizona Roadway Initiative recently won up to $10 million in funding at the 2018 Smart Infrastructure Challenge. The Venture Devils program is available to new or existing startup teams that have at least one current ASU student as a key founder, who can be either an undergraduate, graduate, postdoctoral or part-time student enrolled in any ASU in-person or online program or course. Greg Duffley, an ASU senior majoring in business administration, is a cofounder and software engineer for Sensagrate. 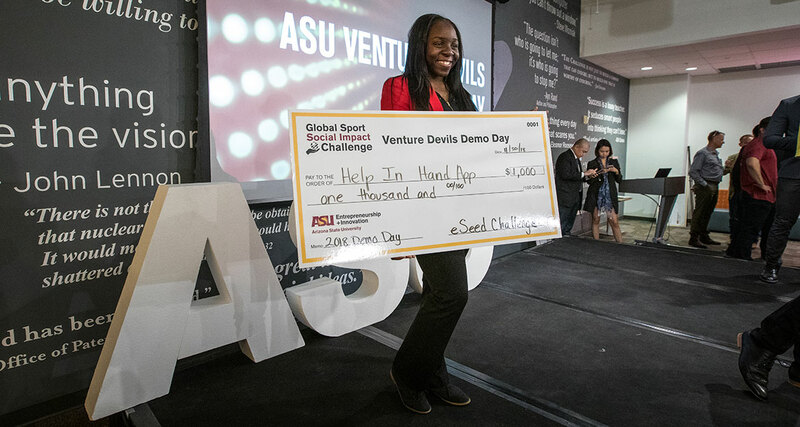 Venture Devils is also open to ASU faculty and staff founders and to community-based entrepreneurs affiliated with an ASU community-focused venture development program. Founders must apply to become Venture Devils, and applications are processed five times a year. Once selected, startups are matched with a dedicated venture mentor and receive exclusive access to opportunities to assist in their venture concepts. So what’s next for Sensagrate? The company plans to expand and build a relationship with Arizona Gov. Doug Ducey’s new Institute for Automatic Mobility. Sethuraman “Panch” Panchanathan, chief research and innovation officer and executive vice president of the ASU Knowledge Enterprise, will be the institute’s senior science adviser. Keeton credits the Venture Devils program with helping them achieve their goals. “One day, we hope to give back and support ASU Knowledge Enterprise in their startup and entrepreneur initiatives,” he said. Want to become a Venture Devil? The next round of applications is due Dec. 31. Apply now.